The Royal Tokaji Wine Company, founded in Hungary in 1990, has become one of the most defining wineries in Tokaji. 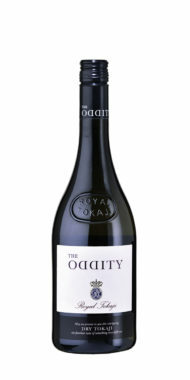 Acknowledged as one of the region`s top winemakers, combining traditional techniques with modern technology to create the award-winning Royal Tokaji range of wines. Royal Tokaji was inspired and founded by Hugh Johnson, the noted author and wine historian, whose goal was to revive and bring back to international acclaim the wines of one of historys most renowned wine regions. 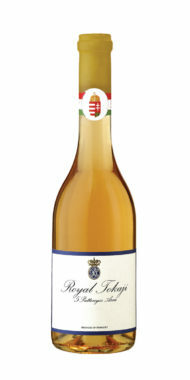 Royal Tokaji remains in private ownership and today their wines are exported to more than 30 countries.